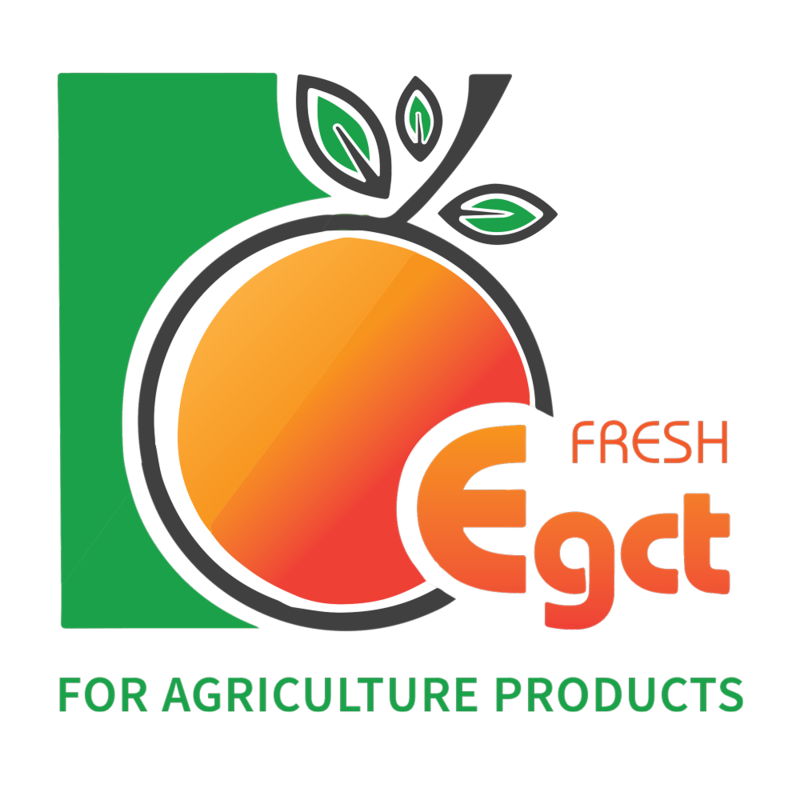 EGCT FOR AGRICULTURAL PRODUCTS is a leading supplier and exporter for all kinds of fresh vegetables and fruits from Egypt to worldwide. 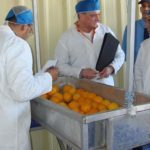 We are assigning expertise in the line of fresh vegetables and fruits that are strictly selected after careful inspection in order to give our clients the competitive edge necessary to become unique in their market. 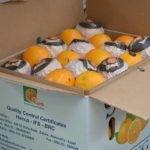 Our mission is to constantly satisfy our customers’ needs by providing specialized services, producing in an attractive and a convenient manner, giving timely information and allowing a wide range of high quality to be packaged with prompt on time delivery. 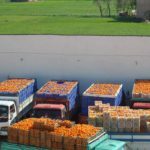 EGCT is expanding its export sector by shipping its fresh vegetables and fruits range to different foreign and GCC markets. 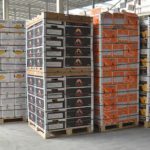 Our exporting team assure our clients / partners the highest quality of products all year round. This is our profession. The company aims to create a long term partnership with its client offering them the opportunity to become unique in their market. 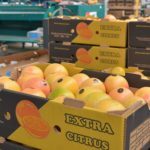 EGCT objective is to deliver high quality fresh vegetables and fruits that exceed market expectations with the most efficient, technological methods. 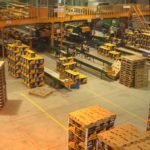 As for the machinery, EGCT factory is equipped with the most advanced technology processing that assure the highest quality of fresh products.